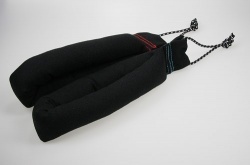 Metropolis Drachen | Dragonboard Longrider | Buy online now! 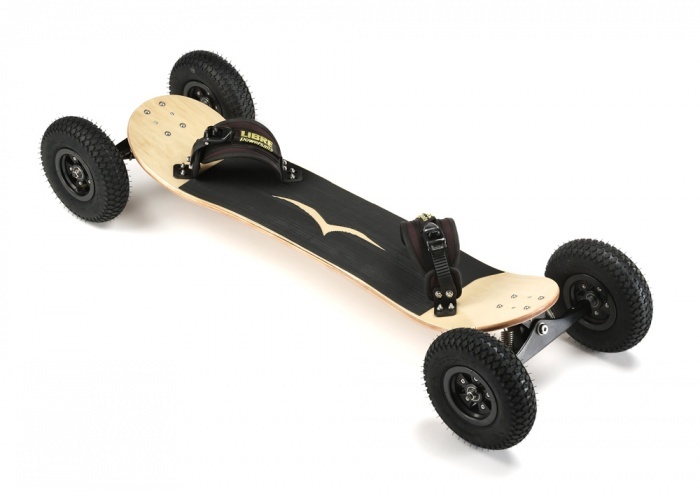 The Longrider has a long deck with glassfiber reinforcement and adjustable truck axles. It is perfect for cruisers, also at high speeds. Depending on the steering adjustment the board is adjustable for extrem close radii or for very long straight routs and high speeds. 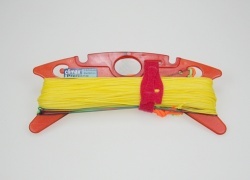 The new ratchet binding offers optimal power transmission through the wide pad-surface of the footstrap. A very quick adjustment of the desired position. The new rubber block combined wiht hairspring gives an soft steering attitude . The hardness adjustment of the steering is stepless adjustable by 2 adjusting screws. 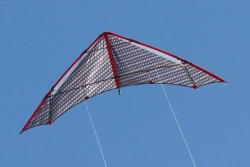 Whizz is the fastest kite in the HQ range with the potential of becoming a cult classic. This kite's potential for fun is incredible.